Dr. Douglas A. Pulsipher is a graduate of the University of the Pacific School of Dentistry in San Francisco California. He graduated from dental school with honors in 1984. Doug also graduated from Arizona State University with a BS in Biology prior to attending dental school. Doug graduated from Arcadia High School and Hopi Elementary school in Phoenix. After graduating from dental school he returned home to the Phoenix area where he started practicing family, cosmetic and implant dentistry. 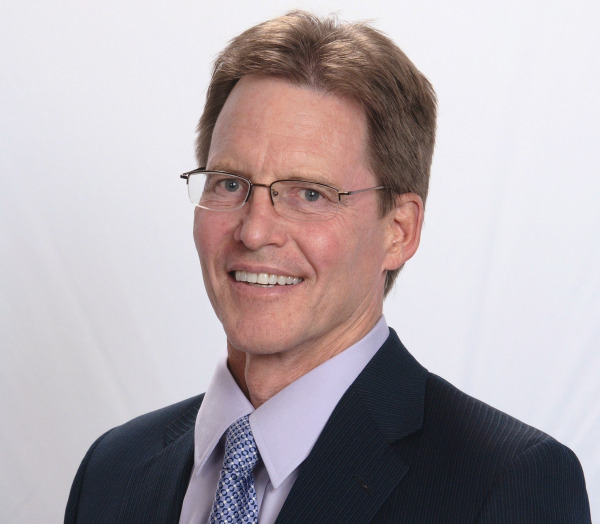 He is a member of the American Dental Association, the Arizona State Dental Association, and is constantly involved with the local study organizations and in continuing education. Doug stays up to date with the latest advancements in dentistry. Doug grew up in the Phoenix area. He met his former wife Nancy (from Tucson) on a blind date attending the ASU / U of A football game. Doug points out that he and ASU both won that evening. He is the father of three children and 5 wonderful grandchildren. Doug feels that skill and compassion go hand in hand and strives constantly to provide the highest quality and compassionate care. He values the trust and relationship that is shared with every patient. We appreciate that you have taken the time to visit our site and find out more about our dental practice, our team and the many services we can provide to help you achieve optimum oral health.